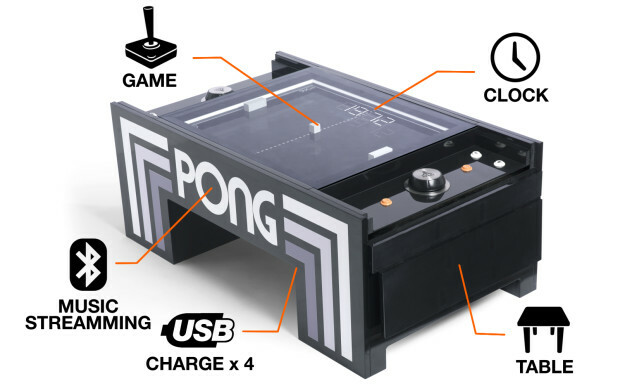 Back in May of last year, we mentioned a very cool electromechanical Pong project. It received quite a bit of media attention, using an old but proven method of motors and magnets to move objects around on a top surface. This Pong project in particular was quite the twist given the history of what the game did for video titles.